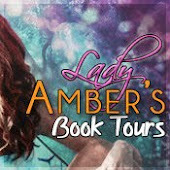 The authors are having a meet the author event at 8-10pm if you would like to come meet them! 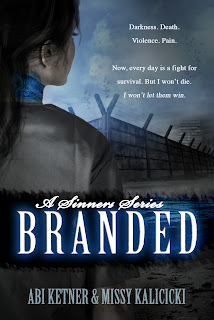 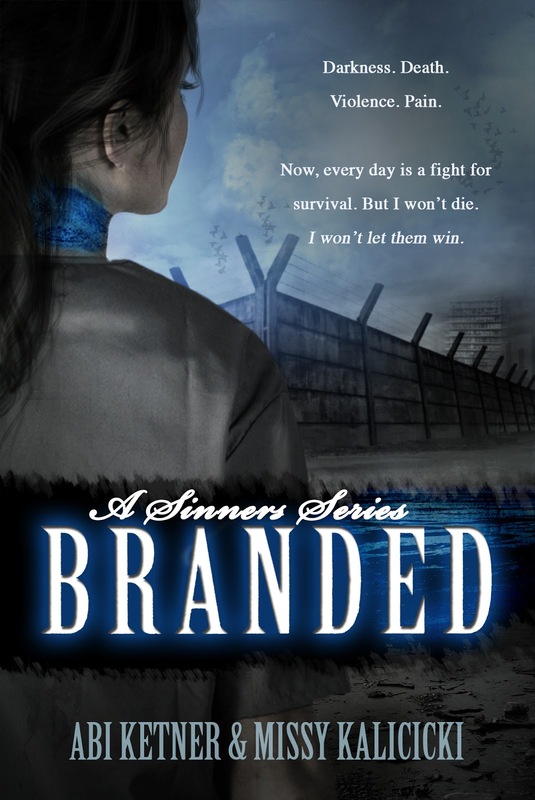 Abi and Melissa would like to share with you Chapter 1 of Branded instead of a regular excerpt. 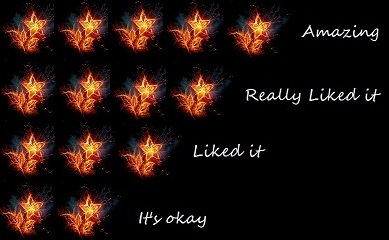 Personally, I can't wait to read to the rest after reading it so I hope you take the time to check it out.